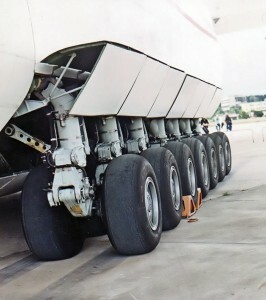 The successor model of the Antonov 124, An 225 has an added fuselage extension and larger wing span. A dual Ivchenko Progress D-18T turbofan engines has been added to the new wing base to make the total to six. The overall gross eight 0f 600 t was further improved to 640 t that resulted in the makers shedding $20M. The nosegear design helps in loading and unloading cargo with ease and the inner space can load cargo with dimensions of 46,000 cu ft in volume; 21 ft wide, 14 ft high, and 142.2 ft in length. 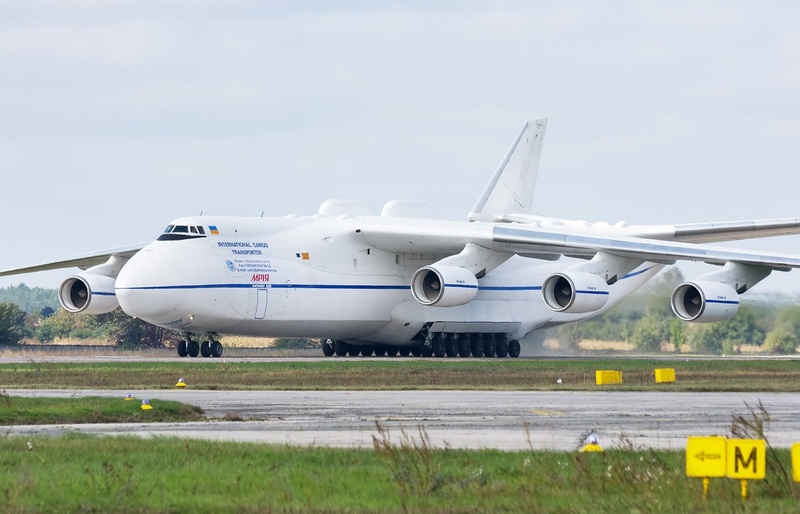 The Antonov 225 took its first flight from Kiev that was a 74 minute journey. The background that commenced to its build up was to lift the Energia rocket’s boosters and the Buran space shuttle for the Soviet space agencies. It was framed to substitute the Myasishchev VM-T. 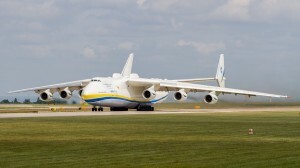 The current news revolves that the 2nd An 225 is being built with an estimated budget of $300m and is almost 60% complete. 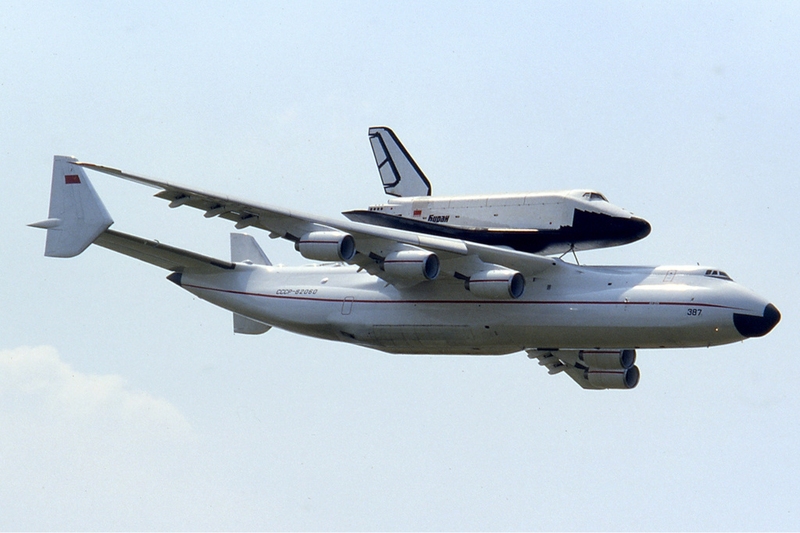 The An 225 was built in 1988 to cargo space enhancers for the Soviet space teams. The large inbuilt storage capacity makes it a heavy duty freight carrier. 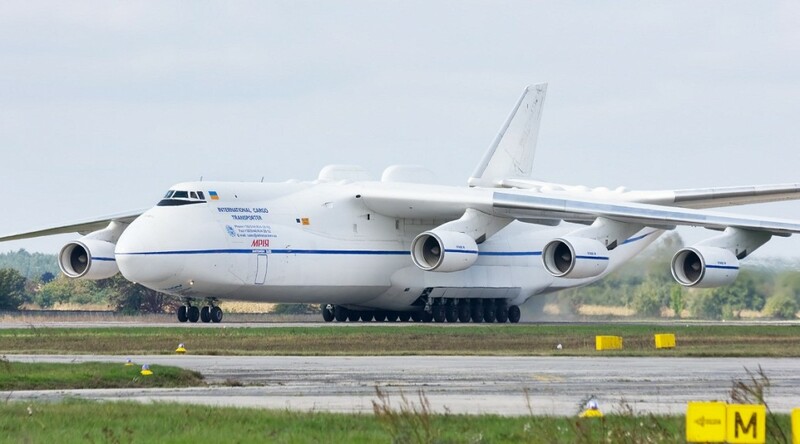 The product of the Antonov Company was modified to airlift immense huge loads and holds the world record of porting 189,980 kilograms of cargo. The ability to carry such huge package makes the An 225 an in-demand composite. The World Organizations benefit huge relief as the 225 delivers in emergency circumstances. In the late 1989’s the Soviet Union and the Antonov Design Bureau marked the Antonov Airlines which was based in Kiev and operated from London Luton Airport. 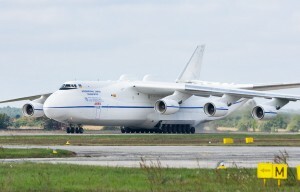 The An 225 was designed to airlift heavy loaded cargo and was sub missioned under Antonov Airlines. The jet holds the record of carrying four warfare battle tanks at a height of 35,270 ft at a massive speed of 474.2 mph. The An 225 took off from Stuttgart on January 2008 and landed at Oman carrying food for 216,000 military personnel. 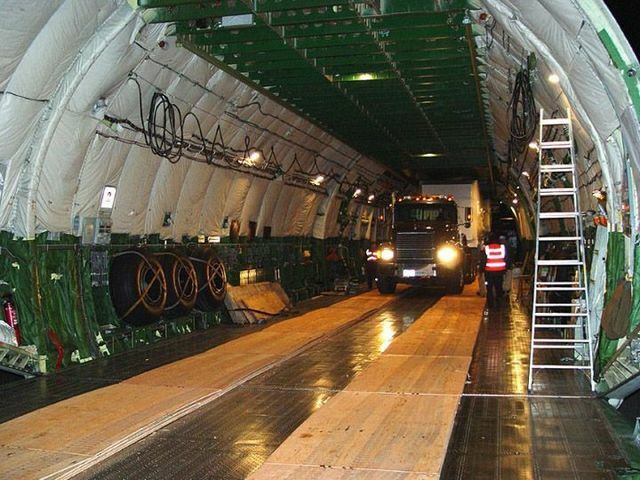 The estimated weight of the cargo was a 187.5 tons and it was the flight’s first commercial take off. Ever since the Antonav machine has been a favourite to transport super heavy cargo. On 11th August 2009, the An 225 carried the heaviest cargo ever transported through air at 53.2 ft long and 14.0 ft wide. It carried a generator for a gas industry in Armenia along with its loading structure that weighed an enormous 189 tonnes. 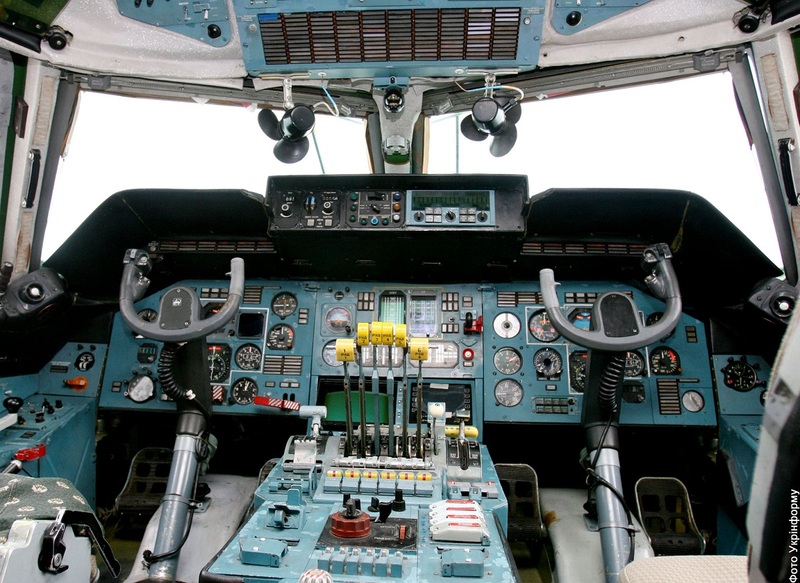 The An 225 is a modern carrier that is been modified again and again to utilize its benefit. The capacity at which it has delivered heavy tonnes of cargo was once a dream. 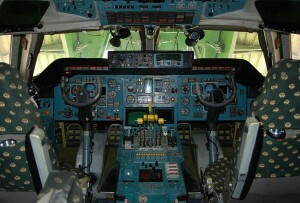 The possibility of carrying war fares and relief goods makes the An 225 an SOS creation of modern technology.